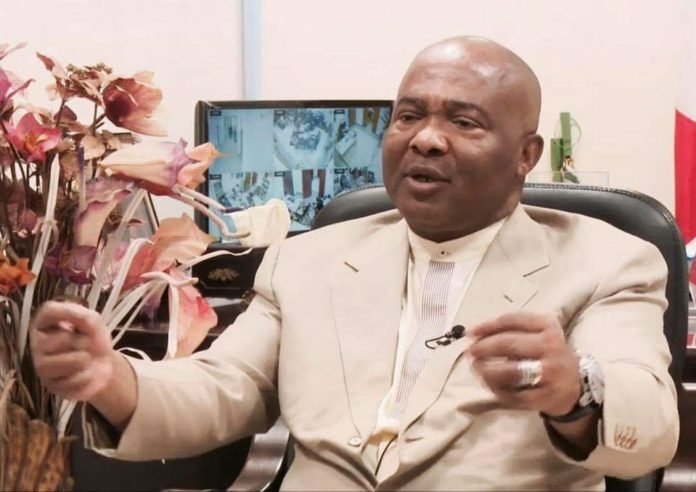 The governorship candidate of All Progressives Congress (APC) in Imo State, Distinquished Sen. Hope Uzodimma has raised the alarm that some prominent but vicious politicians from the South East have ganged up in a plot with Chief Okoli Obono Obla, the Chairman of the Presidential Investigation Panel on Recovery of Public Funds to smear his image. 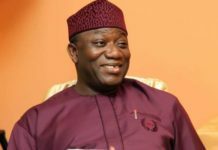 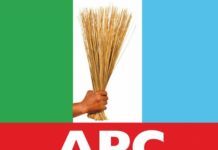 A statement at the weekend by the Director of Media and Special Duties of his campaign organization, said those behind the plot are alarmed and jittery over the prospects of a ministerial appointment for the APC candidate. 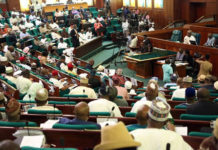 The statement said that in their desperation to paint the Senator bad, the politicians have conspired with Chief Obla to resurrect the phoney allegations of non-declaration of assets and non-execution of a $10m NPA contract. 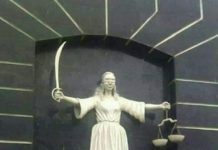 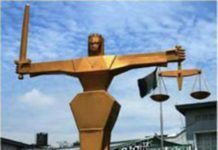 According to the statement, these vicious men with the active connivance of Chief Obla have gone to a federal high court in Abuja to resurrect a case filed since July last year which died a natural death when a Federal High Court in Port Harcourt restrained the presidential panel from any further harassment of the senator. 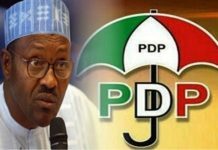 According to the statement, the plotters held a secret meeting with Chief Obla in Abuja last week where they concluded on how to resurrect the allegations and use them to rubbish the image of the senator to discredit him and dim his chances of a ministerial appointment.